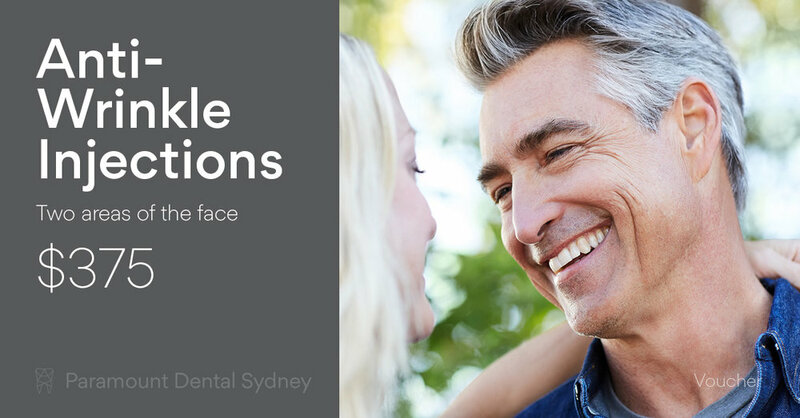 Your dentist can help with a range of cosmetic issues and problems. If you’re concerned about some aspects of how your face or mouth looks, then they have solutions that can help. And there’s no need to be embarrassed or ashamed either. Your dentist has seen everything, and their dedication to your oral health means that they’ll be happy to design a treatment plan that will work for you. If you experience any of the following problems, then talk to your dentist today about a solution. Lots of things can cause crooked teeth including bad oral health, overcrowding, and limited access to dental care. This is a very common complaint, but it can still cause people a lot of trouble and angst. If your teeth are crooked it can create pockets for infection and make you feel self-conscious about showing your teeth in a smile or in pictures. But this is a problem that your dentist can definitely help with. If you have crooked teeth, your dentist will probably recommend orthodontics, often called braces. You might associate braces with big, metal train tracks in the mouths of children, but modern braces are quite different and come in different varieties. You can get ceramic braces, which blend with the colour of your teeth, or Lingual braces which are fastened on the back side of your teeth. 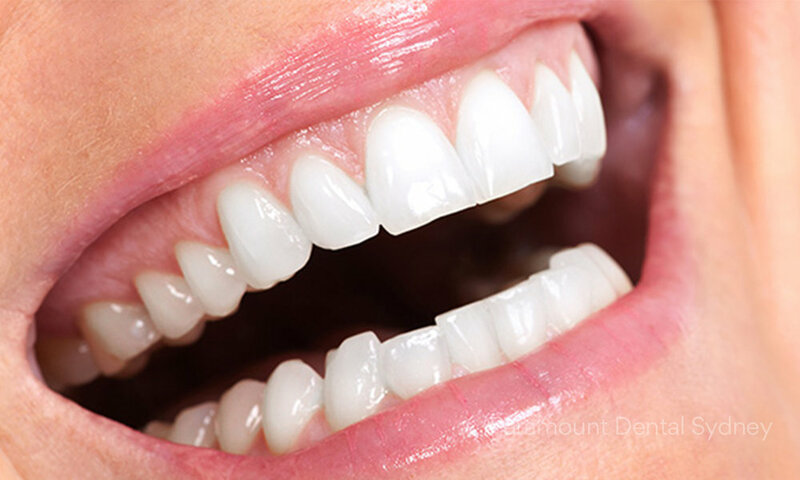 There are also Invisalign braces, which are almost completely invisible and are removable. Your dentist will be able to tell you which braces are right for your teeth, so don’t put up with crooked teeth any longer than you have to. If you have cracked teeth, the treatment is a little more complicated and it depends on the extent of the damage. It’s also really important that you see your dentist as soon as possible after the event or injury that caused the damage. Ignoring the problem can cause more damage each and every time you eat and can result in an even bigger problem and more intensive treatment. Small cracks can be fixed quickly and easily using dental bonding. Larger cracks can be fixed using a dental crown to cover and protect the remaining part of the tooth. However, if the damage goes right down into the centre of the tooth than an extraction may be the only option. As you go through your life, your teeth naturally get stained. Teeth are naturally porous, which means that dark coloured food or drink can leave their mark on your pearly whites. Discoloured teeth can be very embarrassing. Once you notice the marks, you’ll probably try to hide it by smiling with your mouth closed and generally trying to keep others from seeing the stain. But there’s a better way. Discoloured teeth are fairly easy to fix. 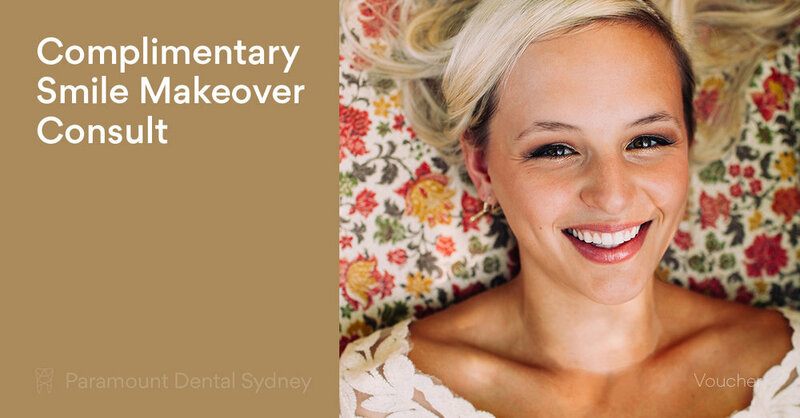 Your dentist can give you a whitening treatment in the office, or you can take the treatment with you and do it in the comfort of your own home. These treatments are safe and effective, and before you know it you’ll be showing off that white, clean smile once more. This is a problem that most people try to ignore. It’s often a natural part of ageing, though it can also be caused by teeth grinding as well. 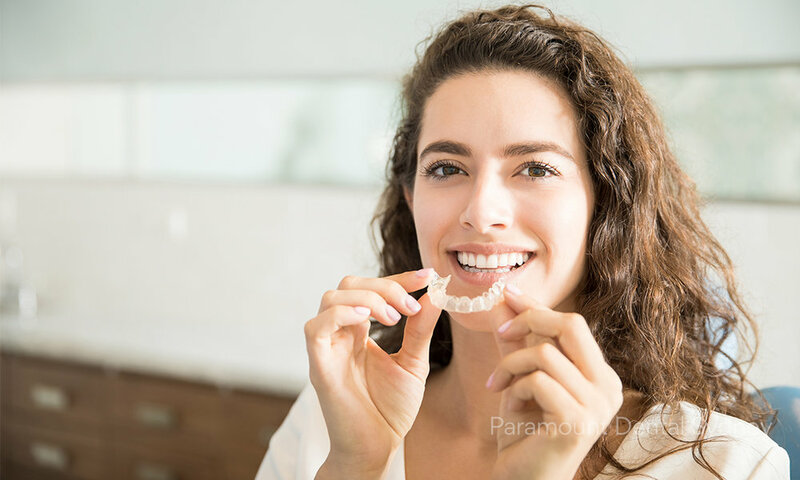 Teeth that are worn down can make chewing difficult and it can also result in a change in your looks, as your cheeks may become hollower looking without the support. But worn teeth are actually really easy to fix and your dentist may be able to solve the problem in a single visit with dental bonding. Obviously, the quicker you seek treatment for this problem, the simpler and more effective the treatment will be, so don’t delay. Modern dentistry has changed a lot over the past few decades. Procedures and treatments are now safer and more effective than ever. And a big part of the modern practices is to fix the mistakes from the past. And one of these problems is old fillings. For a long time, cavities were filled in using a combination of materials that included around 50 percent mercury. Mercury is toxic, and unfortunately it doesn’t always stay within the filling. Mercury actually leaks from inside of old fillings at a rate between 1 and 37 micrograms a day. This could potentially be very dangerous, particularly if you’re on the high end of this rate. 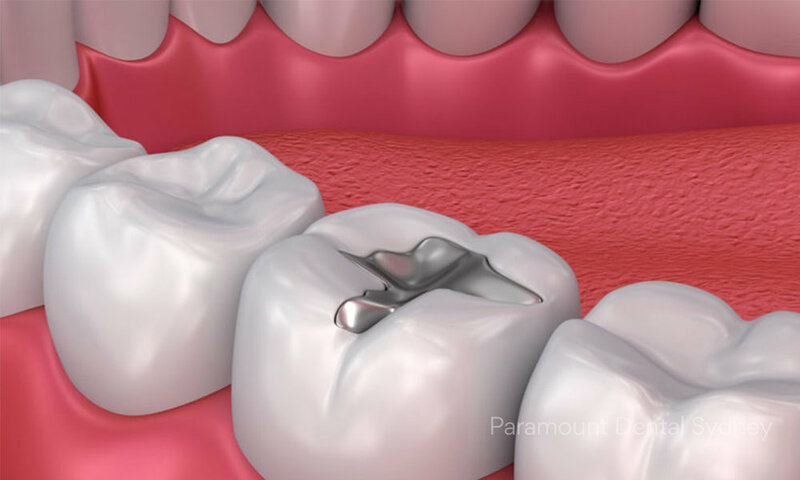 As a result, lots of people are getting their mercury fillings removed and replaced these days. If you have old fillings, it’s important that you talk to your dentist and get them checked. This will let you know what the next step should be to safeguard your health. If you have a gummy smile it means that there’s too much gum showing between your upper lip and your upper teeth. People with this problem complain that their teeth look too small and the gum above them too large. This is a fairly common cosmetic problem that can ruin how your smile looks and make you feel self-conscious each and every time you smile. Fortunately, it’s also one that your dentist can help with. When you go to your dentist complaining of a gummy smile, they will examine the area to ensure that it isn’t a sign of a bigger problem. Treatment will vary depending on the extent of the problem and can range from laser treatments to orthodontics or surgery. Missing teeth are a very common complaint. Not only can they ruin the appearance of your smile, they can also make eating more difficult and act as a pocket for food particles and infection. 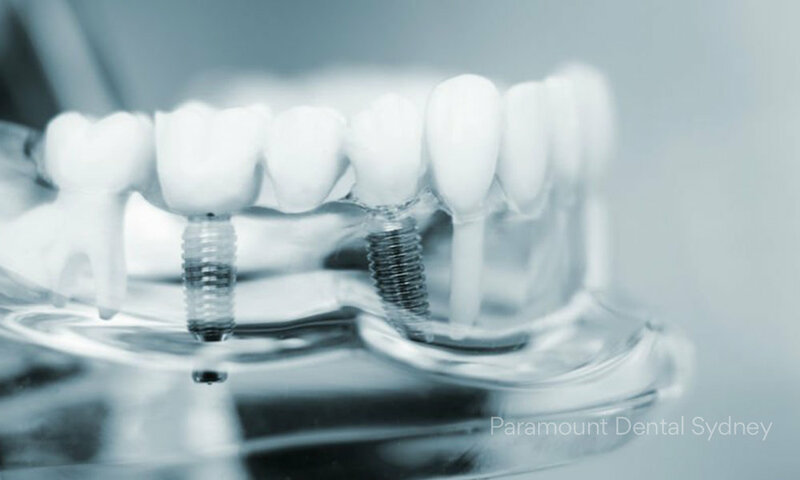 If you have missing teeth, the most effective option is dental implants. These are metal rods placed within the gum that secure a replacement tooth on top. 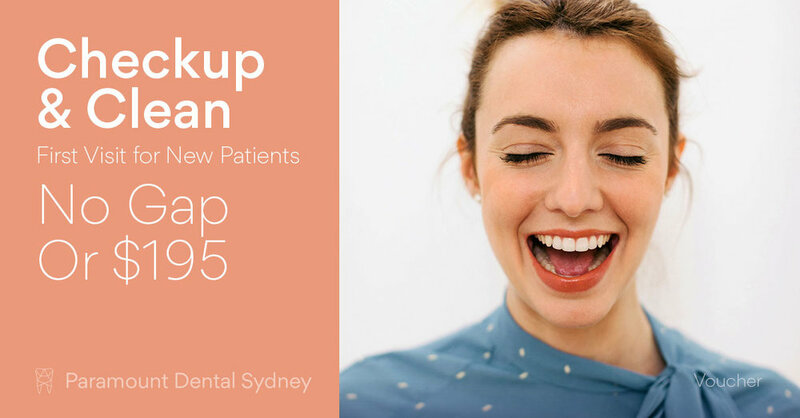 This procedure will take a few trips to the dentist, but when it’s complete you will have a new tooth that looks and feels just like all the others. And you’ll never have to worry about showing the gap in your teeth when you smile again. If you have one of these cosmetic problems spoiling your smile, or any other for that matter, it’s time to talk to your dentist to see how they can help. 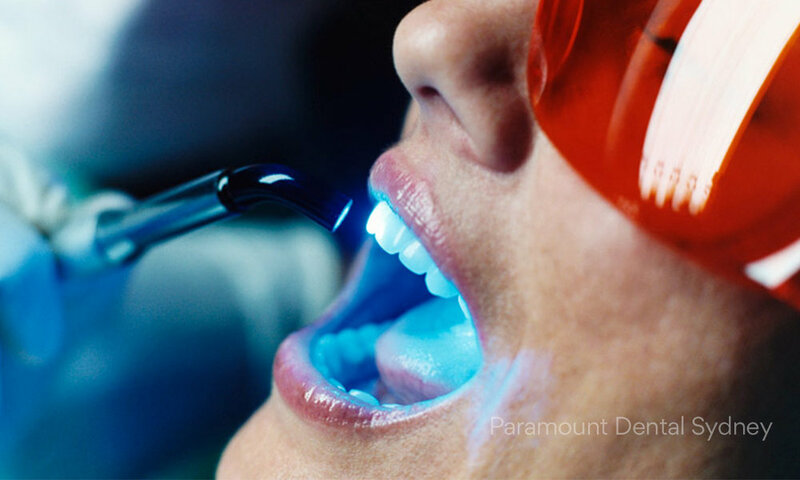 So make an appointment with us here at Paramount Dental Sydney. Our caring and expert staff can help you find a solution that works for you. Newer PostWhy Are My Teeth Sensitive?